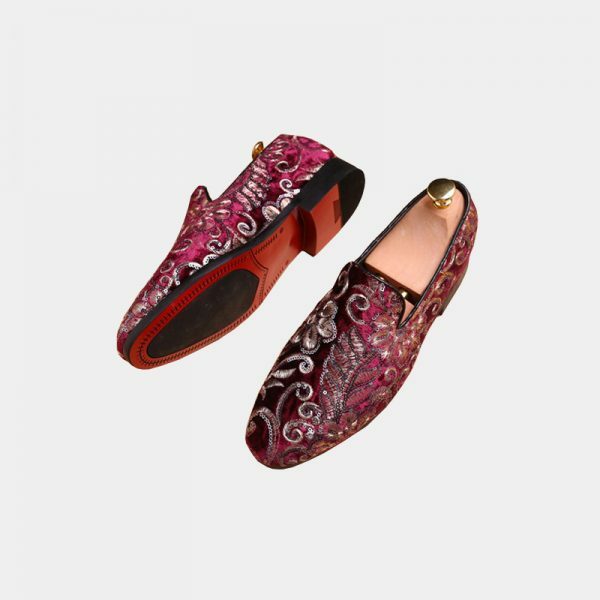 Inject some color and drama into your formal wardrobe with these gentleman’s burgundy velvet embroidered loafers. 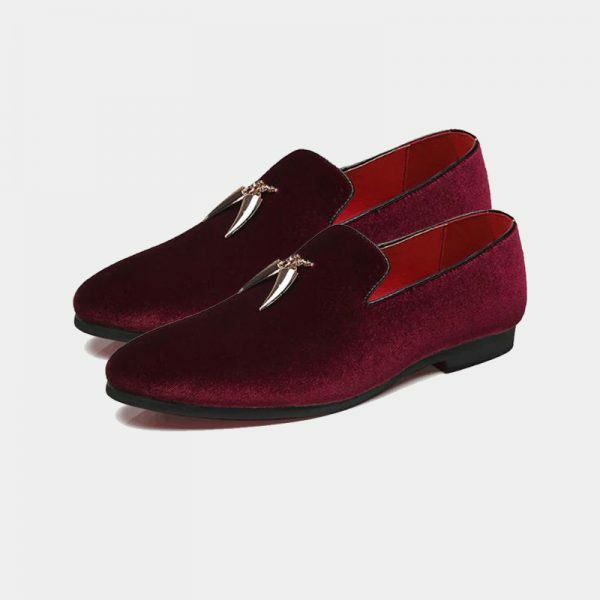 These men’s burgundy dress loafers are luxurious as well as classy. 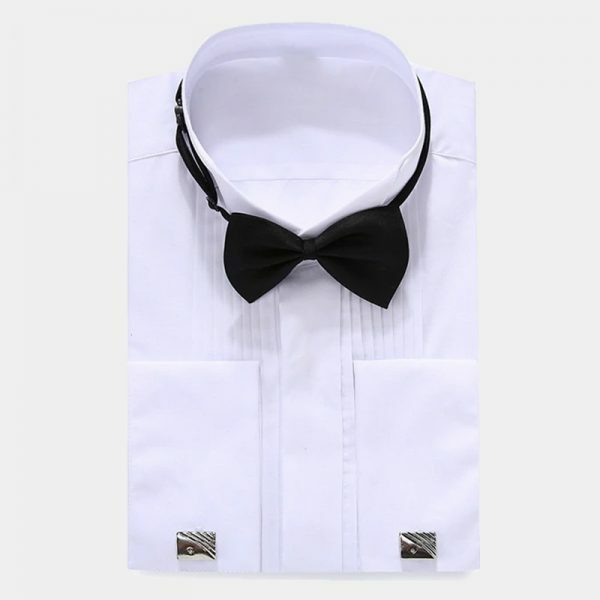 They also make simple formal wear exceptional. 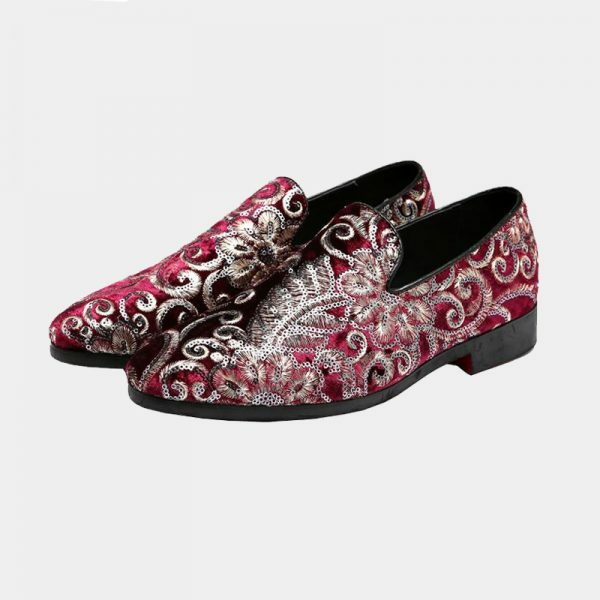 Heads will be turning and you get noticed in these handsome dress loafers. 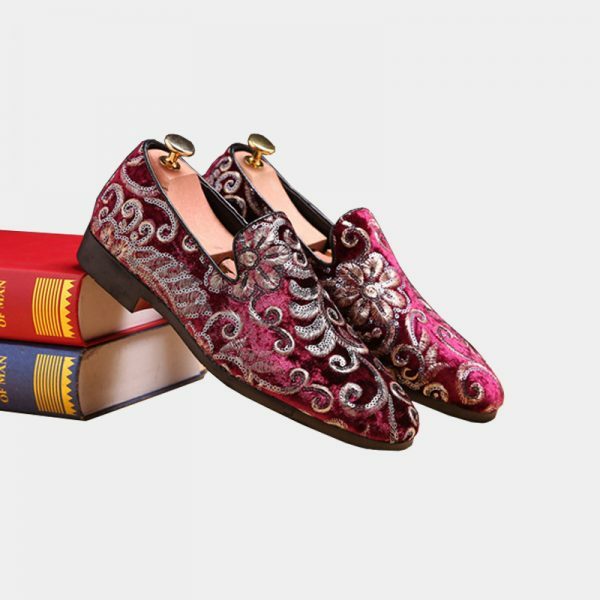 Make the next special occasion one you won’t forget in these gentleman’s burgundy velvet embroidered loafers. 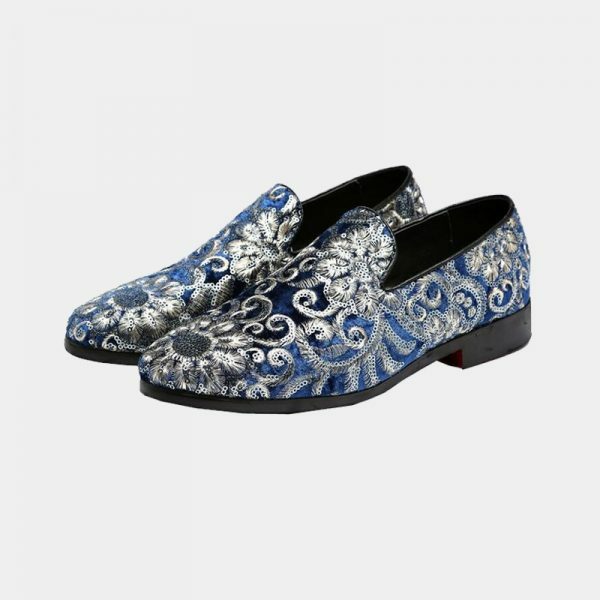 Beautiful top-quality materials combine to create these dashing men’s dress shoes. 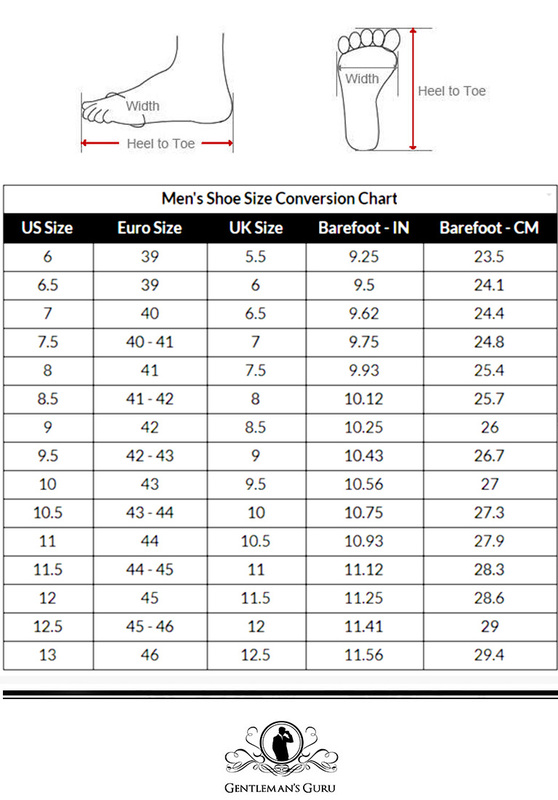 They have a lightly padded insole makes them soft as well as comfortable. 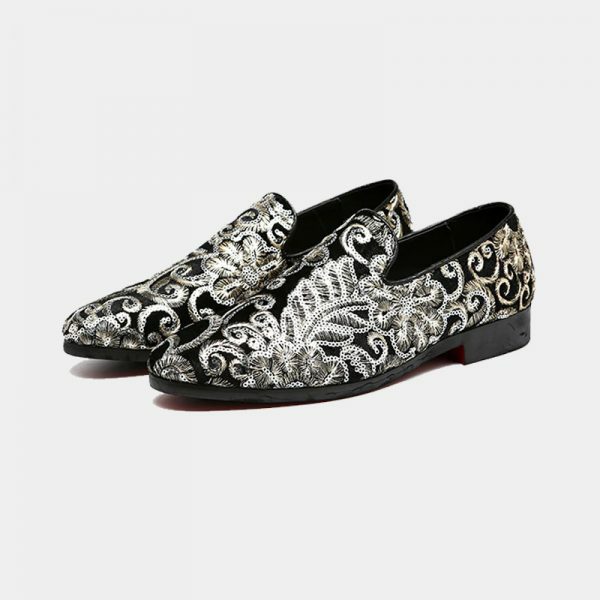 They also have a roomy semi-pointed toe that doesn’t crowd your toes. 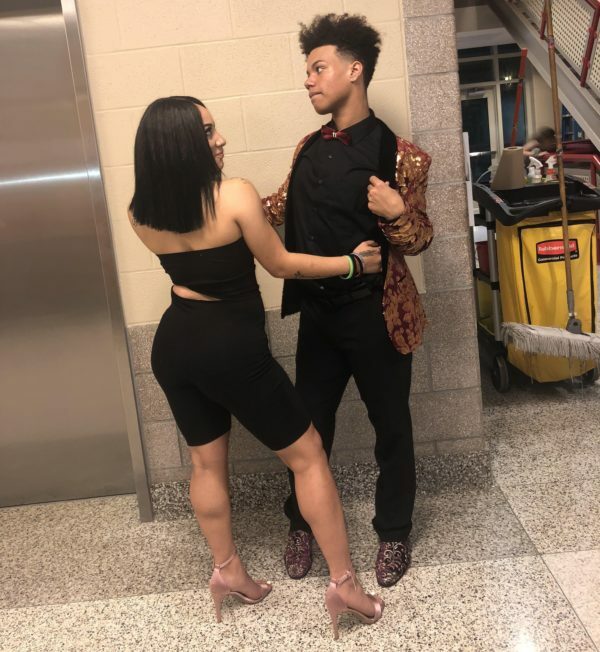 This makes an outstanding option when you will be on your feet or for dancing. In addition, to keep you from slipping, they have a low rise rubber heel. 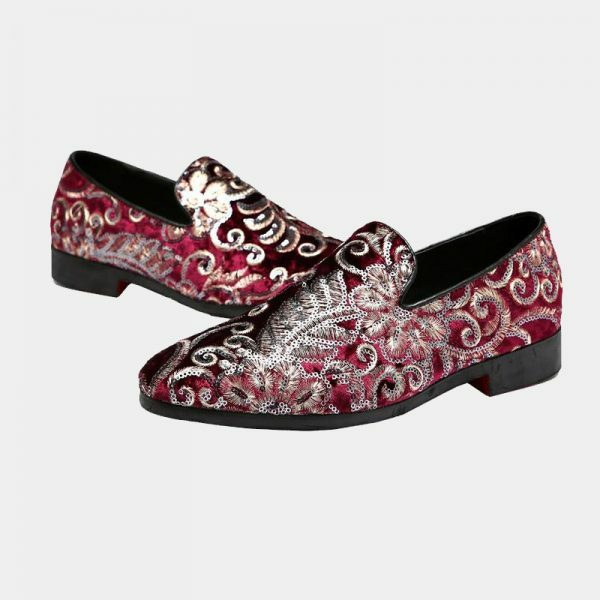 The sparkling sequins and lavishly embroidered swirls create a refined pattern. 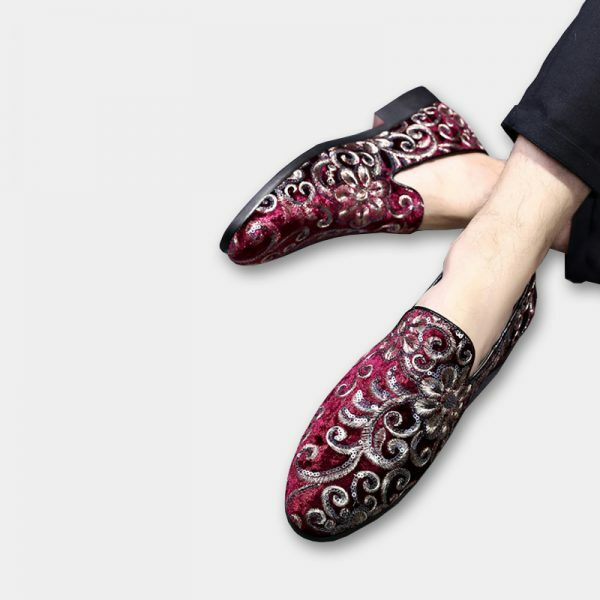 Dressing to impress in these dashing burgundy velvet embroidered loafers is easy and affordable. 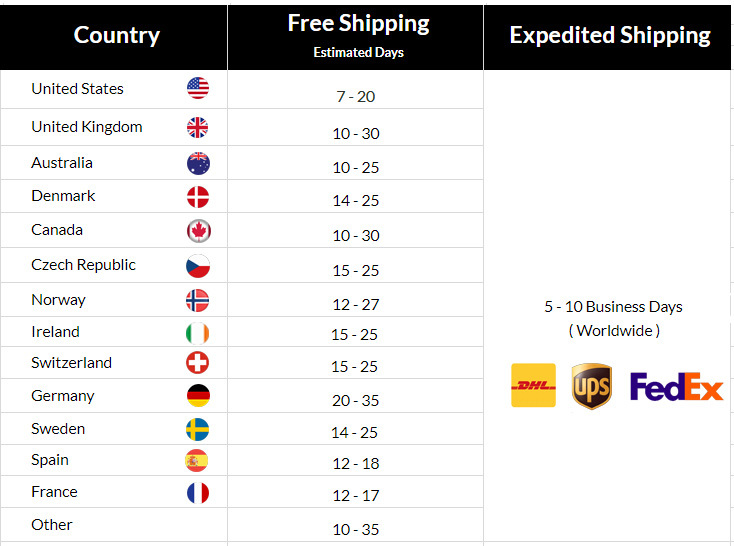 great product, good pricing. 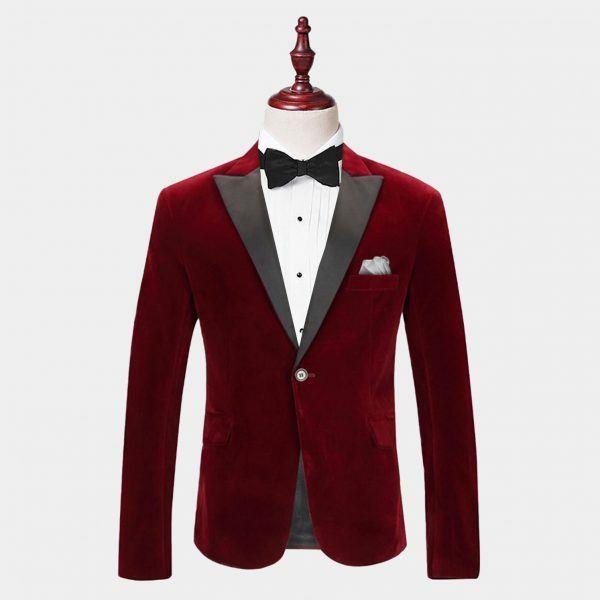 Customer support and service very good.